At Burnette Shutt & McDaniel, we’ve always had plenty of cause for celebration. Few have been as special, though, as last weekend when we celebrated the union of Grant Burnette LeFever and Steven Messier. 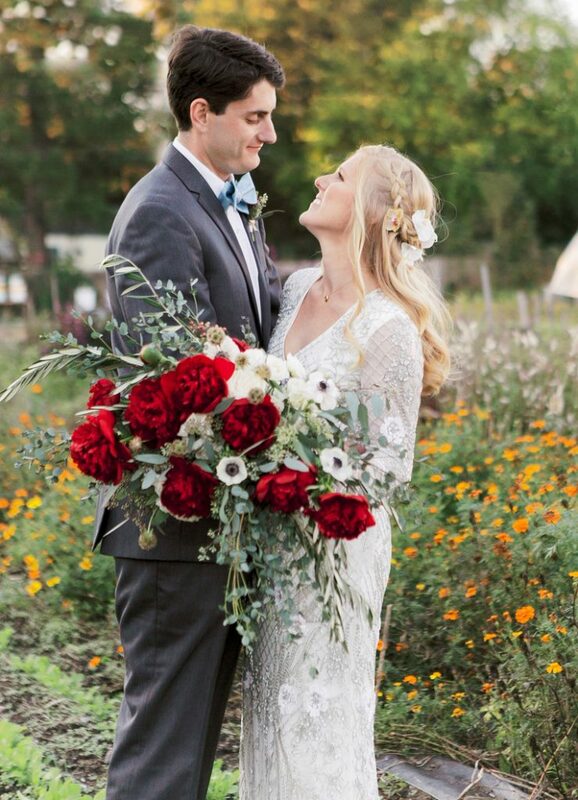 The couple was married on a gorgeous fall Saturday at City Roots, South Carolina’s first urban farm. Grant’s mother, firm co-founder M. Malissa Burnette, officiated. A reception followed across the street at the Hunter-Gatherer in the historic Curtiss-Wright Hangar. After the honeymoon, Grant will be sworn in as a member of the South Carolina Bar and become Burnette Shutt & McDaniel’s newest attorney. Steven, who works as a data analyst at WIS-TV, has been accepted at the University of South Carolina Darla Moore School of Business. He will work toward a master’s in business administration with an emphasis in business analytics.